Educators seem to be constantly searching for new activities and ways to use Twitter with their Students. At the same time developers seem to be constantly looking for ways to build on the success of Twitter and develop apps and sites that will extend its functionality and increase its usefulness and usability. Chitter.TV is one of those sites. It allows you to visit various live TV channels from a range of sources, see what people are saying about them on Twitter and add your own comments. To add your comments you'll need to be logged in to your Twitter account, but once you are it's just a simple case of watching what is happening on the channels you are interested in and then writing your comment underneath and posting it directly to Twitter. Chitter.TV has quite a range of channels to choose from and they are not all English language ones. They vary from news channels to MTV and light entertainment channels all the way through to kids channels. They will see a brief news summary of the main news stories of the moment. Ask them to watch the clip (it's about 2 - 3 mins long) and post headlines for each news story in the clip and / or key facts to their Twitter stream. They'll be able to watch the news clip a few times as it loops, so this should give them some useful listening and summarising practice. You could even get them to write complete sentences from the news clip, like a dictation. You could get them to comment on or describe what they have watched. You could get them to tweet about which of the news headlines they felt was most important or which was most relevant to them. You'll then be able to check out what they have written in their Twitter stream and correct or comment. I think something like this would work well as a homework / self access task rather than a classroom task, but I guess you have to decide that for yourself. 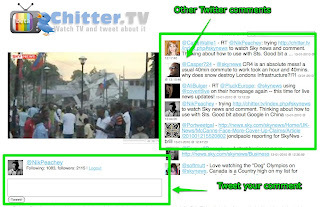 I hope you enjoy this and do post a comment if you think of other ways to use Chitter.TV with your students. 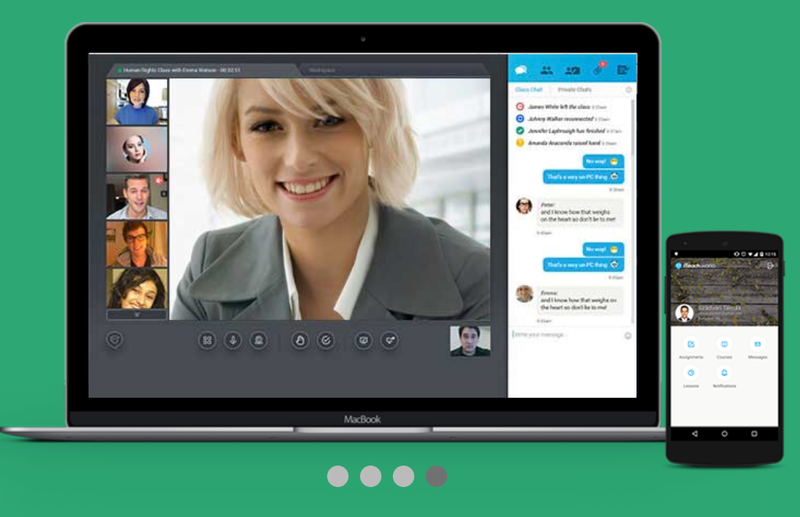 Here you can find 25 more video related activities for EFL and ESL learners.